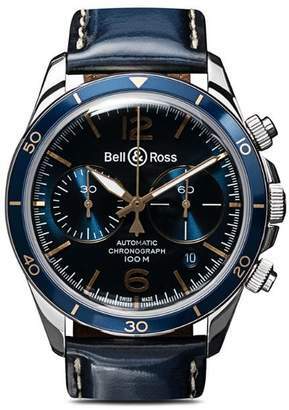 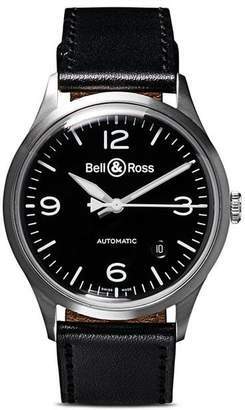 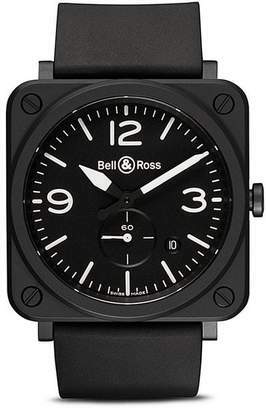 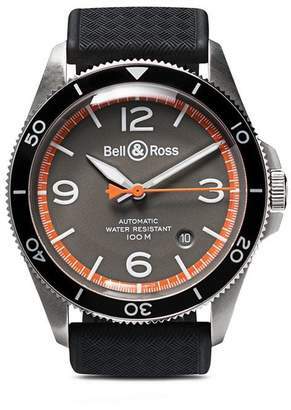 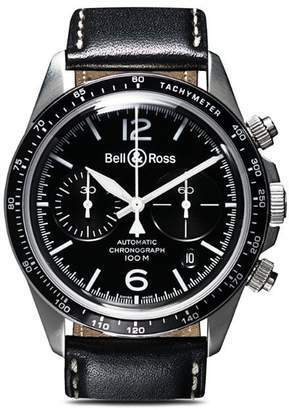 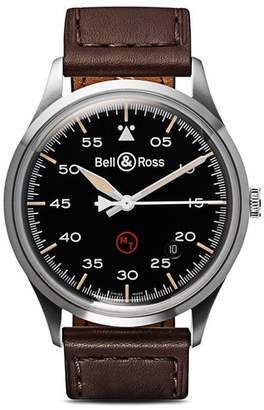 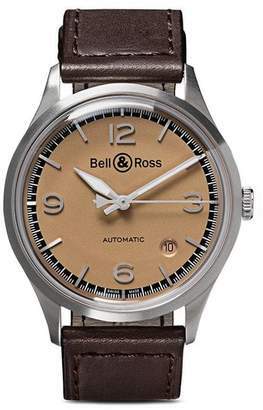 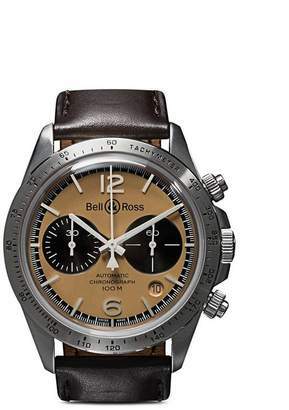 Bell & Ross are known to adopt a streamlined aviation-inspired aesthetic, ensuring high-precision and reliability are intertwined with their innovative designs. 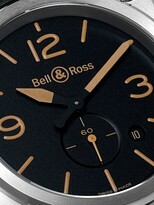 The BR S collection takes a more refined approach to time-keeping, transforming the brand’s aeronautical heritage into a pattern of contemporary elegance. 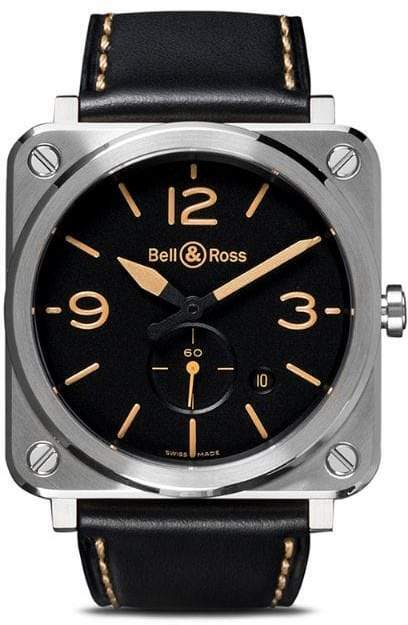 The BR S Steel Heritage 39mm features a calibre BR-CAL.102 Quartz movement, a satin-polished steel square case and a black dial with sand-coloured Superluminova-filled numerals for optimal visibility. 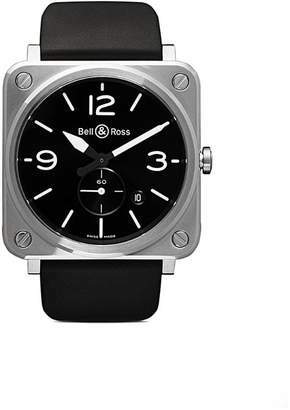 It also boasts an anti-reflective and scratch-resistant sapphire crystal face, a 100m water resistance and a black calfskin leather strap with a steel pin buckle and contrast heritage stitching. 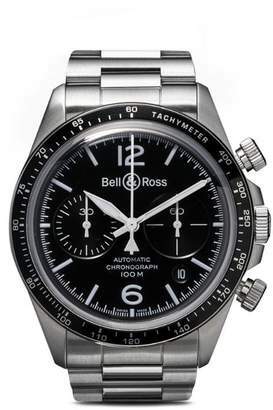 Functions include hours, minutes and small seconds at 6 o’clock as well as a date indication to ensure practicality. 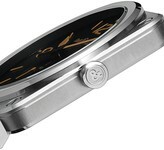 This item comes with a standard 2-year international warranty from the brand. 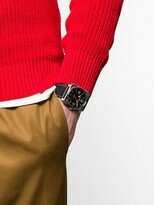 This item is unisex.